We are delighted to have hosted a special event for S1 and S2 on the theme of Cyberbullying. 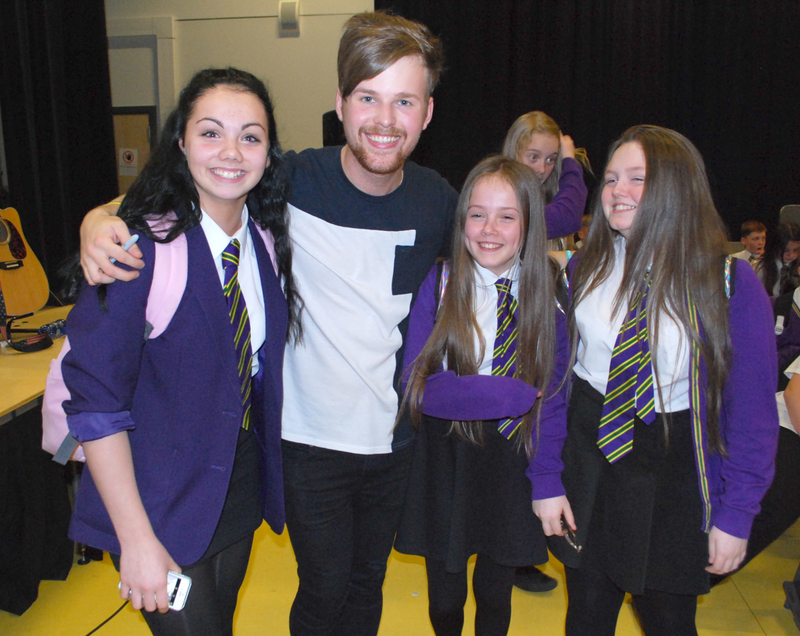 Singer “Rich Cottell,” performed for us as part of an Online Safety and Cyber Bullying themed school tour. Rich will be travelling to various areas around the UK and visiting 20 schools including ours. 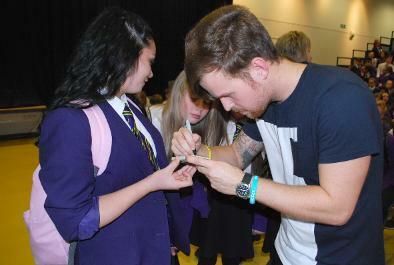 Through his performance Rich delivered an Online Safety and Cyber Bullying message.